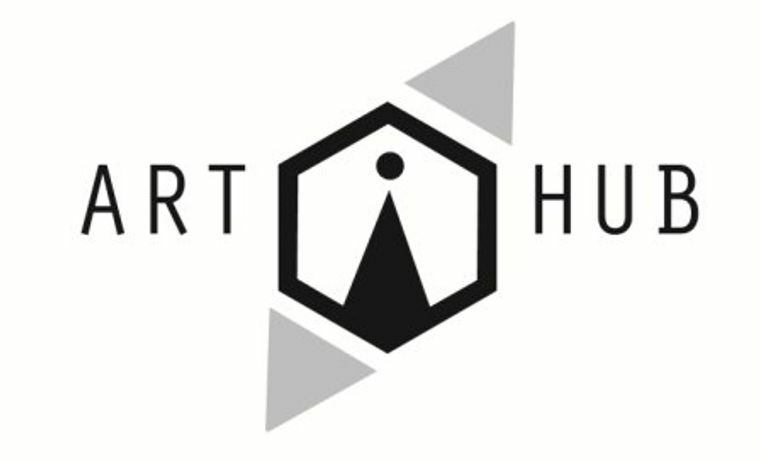 A Live Art event investigating social connectivity. Selected artists have been invited to explore and challenge the dynamics of interaction through notions of intimacy, collaboration and exchange; occurring in both physical and virtual space and questioning the impact of online technologies on contemporary culture. The featured artists are Bryony Gillard, Hedva Eltanani, Kathryn Ashill, Kimbal Bumstead, Susan Mortimer and Zierle and Carter. A satellite performance also takes place on Falmouth Moor from 12pm until 3pm on the same day.